A Perfect Summer Noon Companion! Be it weeknights or Sunday noons, dream and rejuvenate on this elegant chaise design! 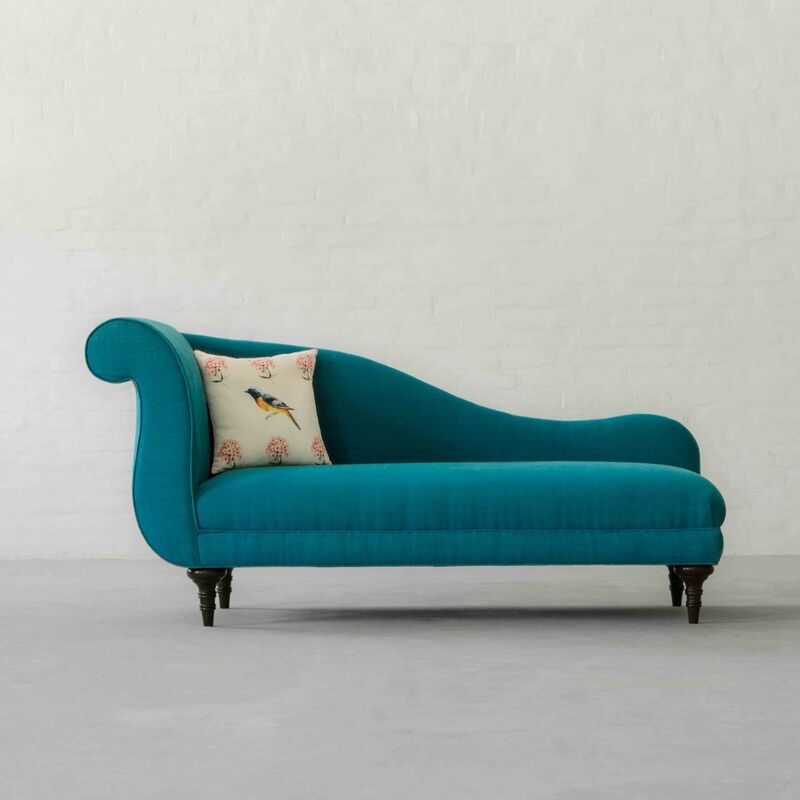 With its deeply cushioned seat, high curvaceous back and elegantly flaring scroll arm, Amer Chaise is a 19th-century inspired design which provides lavish comfort and a classic Victorian look. Or transport yourself to an exhilarating landscape with mesmerising accents, larger than life motifs and this graceful chaise structure.